I wonder why I bother sometimes. There is no point in writing if no one is reading. You can verbally plead a case until you’re blue in the face, but unless someone is listening it’s nothing but wasted breath. 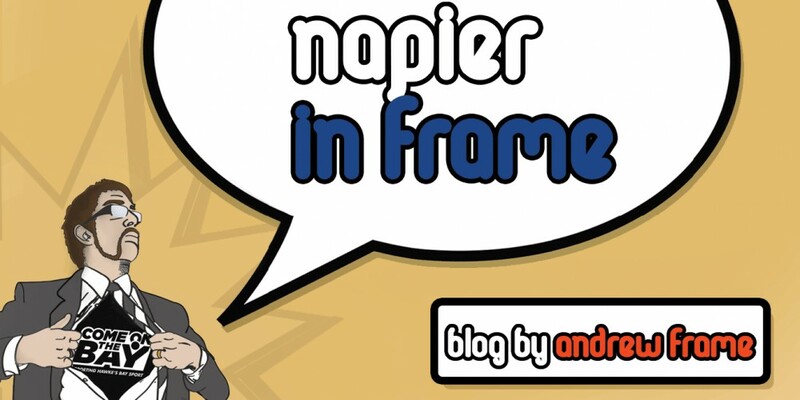 You may remember how I made a written submission and a presentation to Napier City Council’s ten year plan a few months ago. You may also remember the total lack of reaction it got. Well, it might not have been total. A month or so after my presentation I checked in upon the NCC website and, lo and behold, there were changes! The outdated youth page had been given some attention and there was a note saying the council’s Youth Policy was to be updated in 2015 – that’s this year! I also had a look at the Youth Council of Napier (YCoN) Facebook page and discovered that just before my submission was made Napier city councilors had met with YCoN, and I believe there may have been another meeting since. One of the leaders of the youth group that now oversees YCoN even made contact to suggest we meet up to discuss what can be done for youth in Napier. My concept was also taken up by Baybuzz’s magazine and blog who asked to video an interview of me and my idea and printed a condensed version in their latest magazine. It’s nice to know people are listening and taking notice occasionally. Now onto the next step – Turn more of my words into actions! This entry was posted in Hawke's Bay, Media, Opinion, Politics, Social Media, Writing and tagged Hawke's Bay, Media, Napier, Opinion, Politics, Social Media, Tourism, Twitter, Writing, Youth by Andrew Frame. Bookmark the permalink.